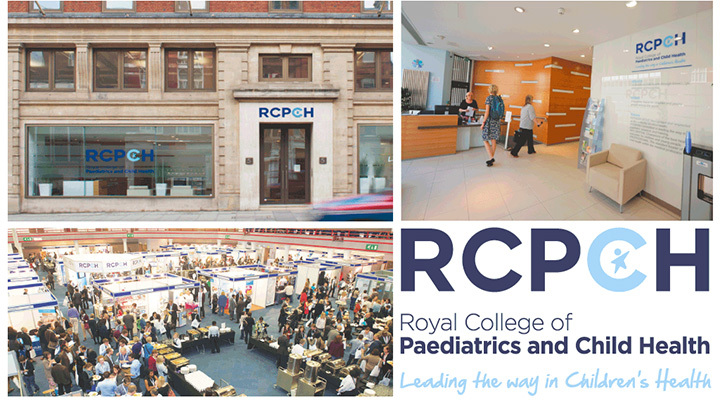 The Royal College of Paediatrics and Child Health (RCPCH) is the professional body for paediatricians in the UK. It is responsible for postgraduate training of paediatricians. To this end, RCPCH manage a series of professional examinations, which are run in examination centres all over the world. There are usually several exam cycles, referred to as ‘diets’ every year. 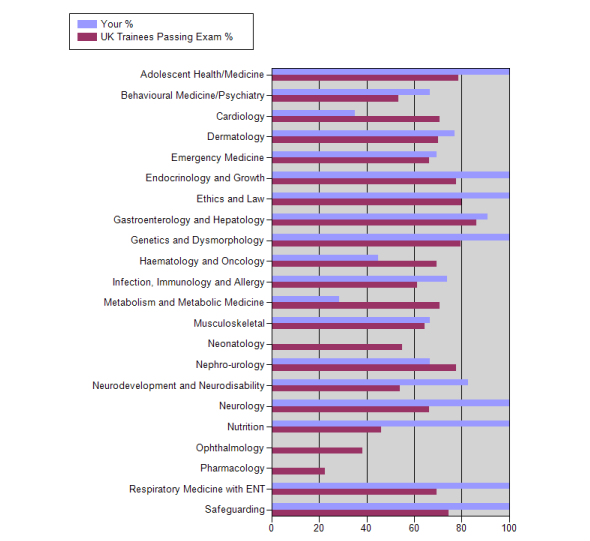 A typical exam sitting will take place in 40-50 venues simultaneously, with over 1,000 exam candidates taking part. Half of the exam venues are in the UK, with the rest spread all over Asia and the Middle East. The work that MAST ICT did on the the move to automated placement and results is estimated to have saved in the region of £19,000 a year, as well as approximately 10 weeks a year in printing, stuffing and posting exam-related letters. Prior to the examination taking place, each candidate needs to be sent personalised joining instructions, detailing when and where their examination is taking place. After the exam results are published, each candidate is sent details of their results. Prior to MAST ICT’s involvement, all this correspondence was done by post. This was very labour intensive and, because a significant number of candidates sit their exams overseas, also a very costly process. MAST ICT were asked to look at automating these processes and moving from post to e-mail as the main method of distribution. MAST ICT used Orbis TaskCentre to automate these processes, with each candidate receiving a personalised e-mail, with a PDF attachment. In the case of joining instructions, the attachment gives details of the exam location, date/time and any special instructions. For result letters, MAST ICT were able to significantly improve the level of feedback candidate receive. As well as top level details of their personal performance, such as whether they passed or failed and their pass mark, MAST ICT added graphs showing their performance on each topic area of the exam compared to the average mark of those who passed. This gives candidates a very good indication of where they should focus if they want to improve their marks in future. It now takes users only a few minutes to send joining instructions/results compared to several days previously. If there is a problem with a specific exam centre, these joining instructions /results can be held back, without holding up anything else. All the details printed on the joining instructions, such as venues, sitting times, links to venue websites, etc. are stored in the standard NG database tables, so can all be maintained by the users without needing any assistance from MAST ICT or their internal database team.